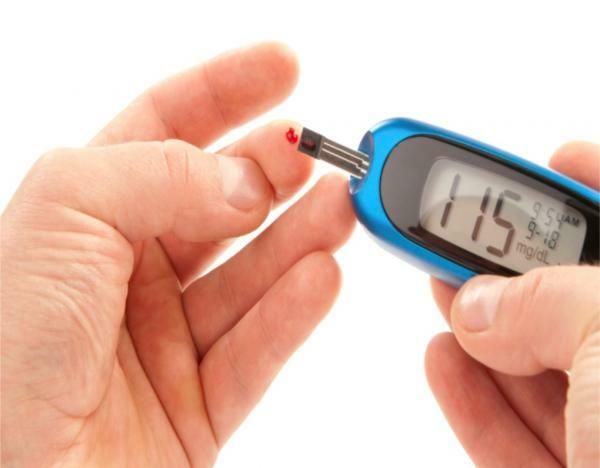 Understand the risk factors, types, symptoms and long term health effects of diabetes. Learn about prevention and health management tools. Presented by RSVP community educator, Carole Helms.